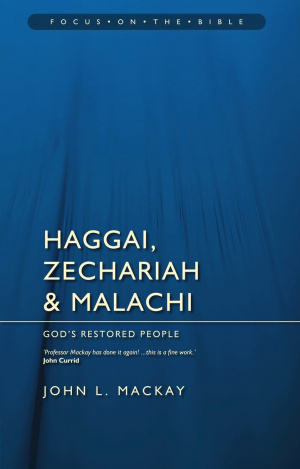 Haggai Zechariah And Malachi - Focus on the Bible by John L MacKay was published by Christian Focus Publications in September 2010 and is our 24086th best seller. 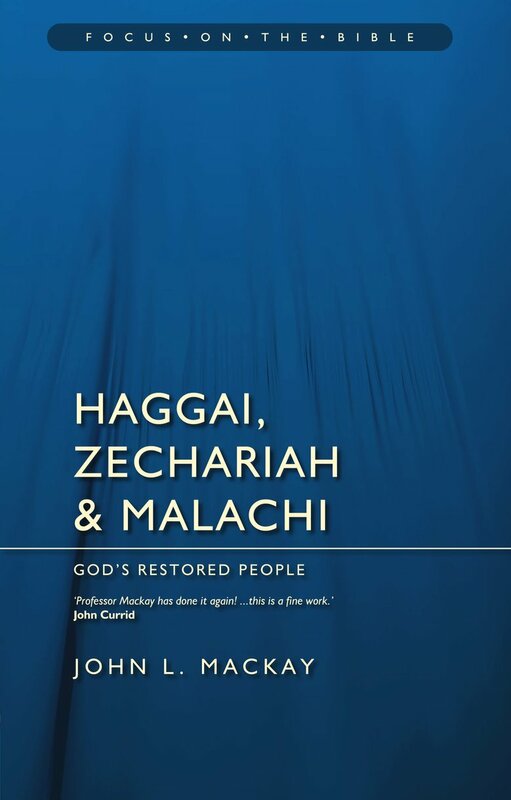 The ISBN for Haggai Zechariah And Malachi - Focus on the Bible is 9781845506186. Be the first to review Haggai Zechariah And Malachi - Focus on the Bible! Got a question? No problem! Just click here to ask us about Haggai Zechariah And Malachi - Focus on the Bible.